The National Nurse Aide Assessment Program measures your students' competency in nurse aide skills. 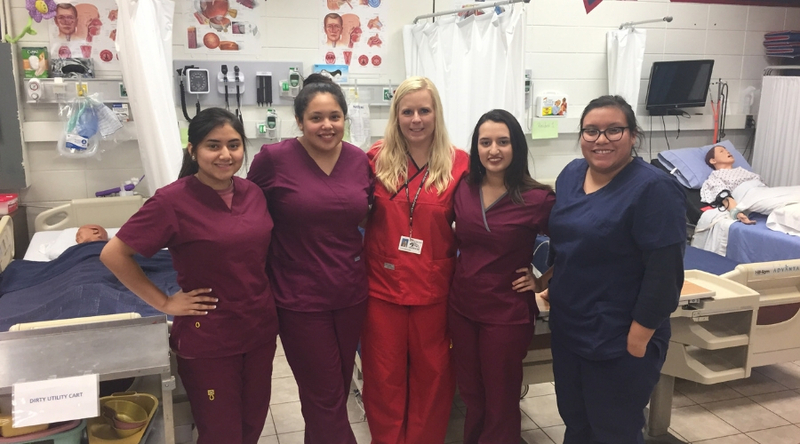 So, how can you help them pass the exam and become CNAs? Click here to find out: What Is the NNAAP Exam & How Do You Prepare Students for It? 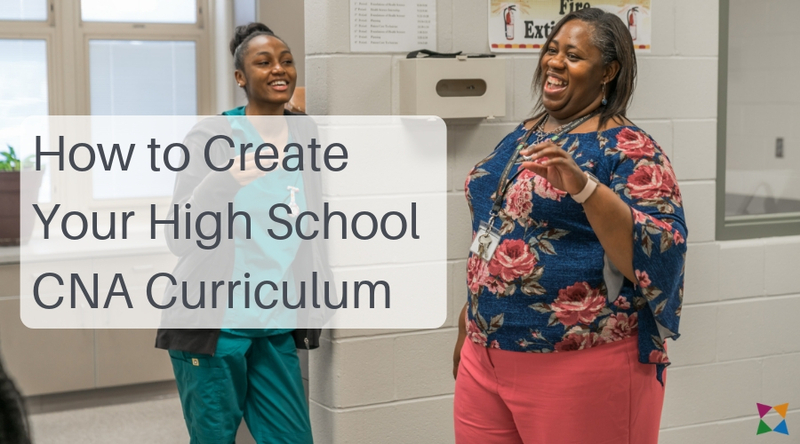 Creating an effective CNA curriculum for high school students isn't easy. With so many skills to cover and a certification to prepare for you have a lot of work ahead of you! How Does HealthCenter21 Align to the Standards? The NNAAP CNA exam is based on standards that measure knowledge and skills across three healthcare domains. 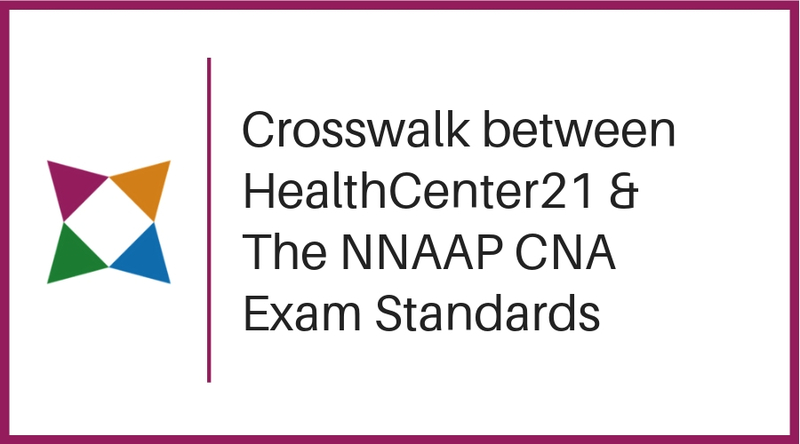 Want to know how HealthCenter21 aligns to the NNAAP CNA exam topics? 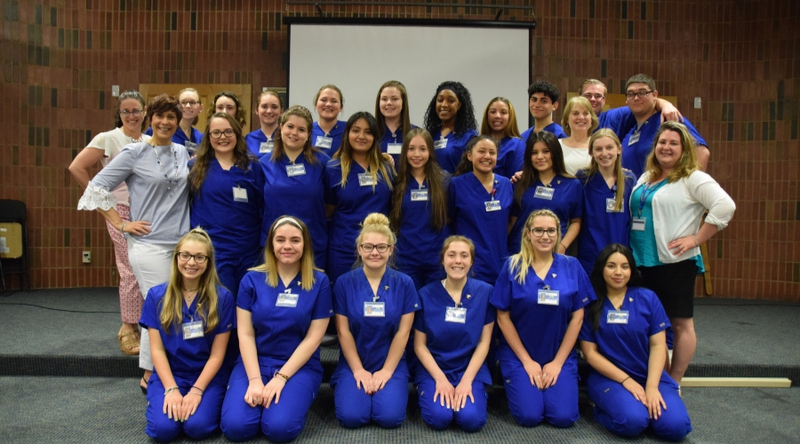 Preparing your CNA students for success both on the test and in their future careers takes more than just some test prep materials. But how do you bridge that gap and set your students up for success? Prepare Your Students for Success on the NNAAP CNA Exam! With HealthCenter21 it's never been easier to prepare your students to pass the NNAAP CNA exam!